It’s day 1 of the Blog hop and I am going to show you how I created my little leaf guy for the button, he’s super simple! this one is called sycamore leaf. Click the EDIT button at the bottom of this box. Now click the FLIP button at the top. You can also add eyebrows, by drawing a rectangle, rotating it, then clone and mirror image it. Now you can also MERGE the blocks. You can then play around with all the blocks you have in the sketchbook. Don’t forget to add the new ones to the sketchbook too. 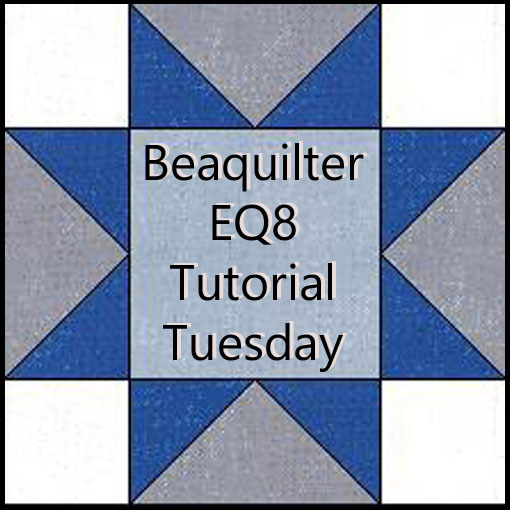 Electric Quilt is giving away EQ7! Cute leaf guy. Thanks for the EQ tutorial & the chance to win. Leaf guy is really cute! It gives me inspiration to make something similar and it would be wonderful to have an EQ! Thanks so much! Wow, what a great tool for a visual person. 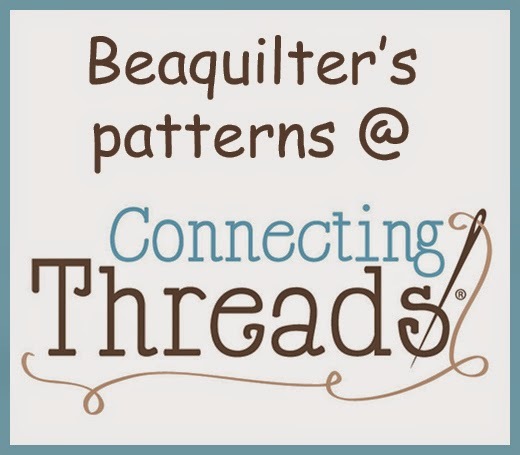 I'm pretty new to quilting, and I think part of the problem is that I am daunted by not being able to visualize such "busy" projects, and I do not like ending up with thoughts of "oh, if I had only arranged them just a bit differently". I love what you did with your leaf guy. Great tut...thanks! Never would have thought of making an owl out of a leaf. You have quite the imagination. Cute little leaf guy and a great tutorial Bea! Thanks for sharing. Leaf Guy - now I thought this was an owl - you make so many owls. Too cute and thank you for sharing. As always, a very good tutorial. I like all the pics of the steps. That little guy is so cute, thanks for the giveaway. 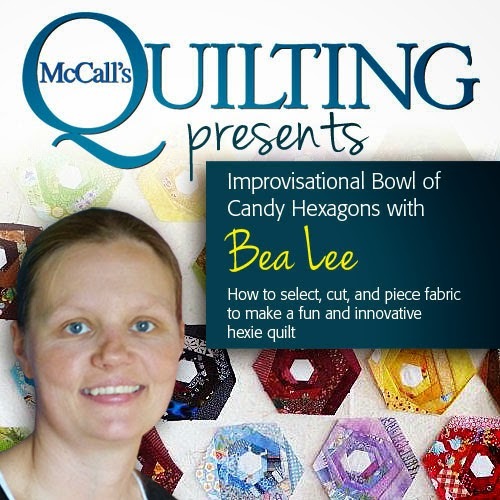 Great job, Bea, and great tutorial. This is so amazing. I am really fascinated by this "tool". Thank you for sharing. Great tutorial! Owls are very popular now! Thank you for the chance to win a copy of EQ7. This is something I could get a lot of use out of. Interesting Leaf Guy you made. So cool! He's a real cutie. To cool for school. That is a really cute idea. How adorable! Thank you. EQ is the best and so much fun to use. He is so cute. 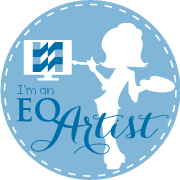 I always drew me applique then used EQ to do the rest. I sure have a lot to learn. 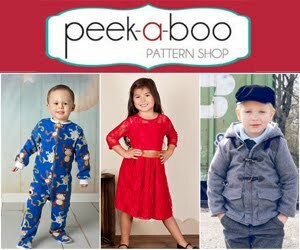 Love the leaf Tute! Thanks. This is very cute. I also appreciate the step by step. I don't use EQ7 often enough to make the steps stick in my brain! That's a cute little leaf person you designed. So creative. Thanks for the how to. Adorable leaf guy! So creative! Nice to know the features in EQ7. Super cute little leaf guy. You could easily give him a smiley face. Thanks for the tutorial. I like the leaf guy. He also reminds me of an owl with those big eyes. Just give him a big own body in the background. Great tutorial. Love how you changed the look just slightly, and how you can change up the blocks. Great give away too. Thanks for hosting. your little leaf guy is so adorable. What a fantastic tool. It appears that the sky is the limit with this. how very cool. What a cute little guy and a great idea for a leaf shape. It really looks nice made into any of the layouts that you came up with. I would love to have EQ to play with, what fun! 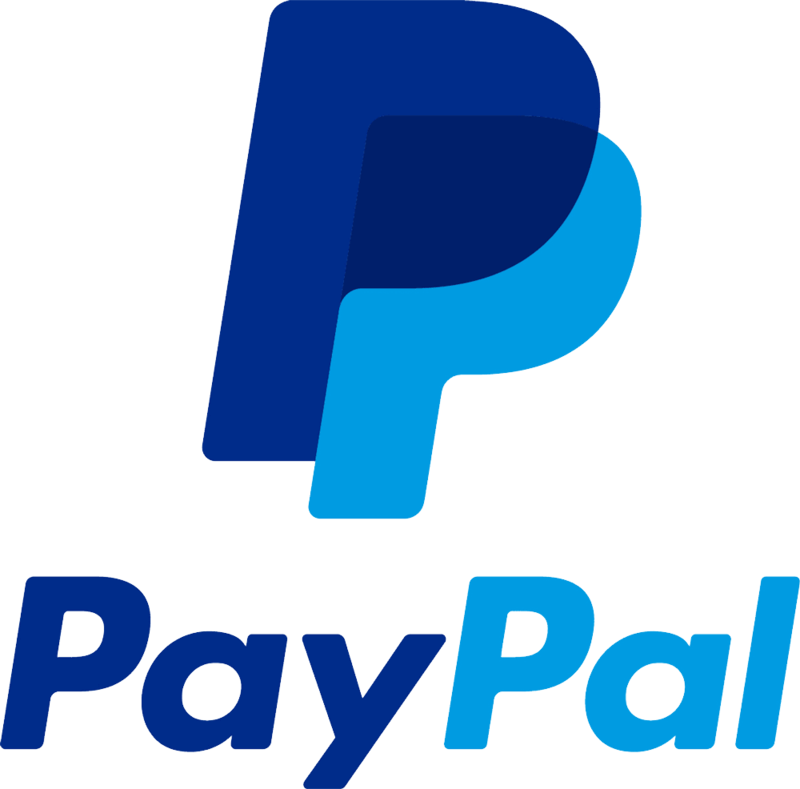 thank you for your tutorial and a chance to win the software. Great tutorial, and I would love to win the software! Very cute. At some point I'll find the time to actually load and start learning my EQ. So cute. And very creative! Wow what awesome capabilities with this software! I hope I win! This is all great information. I want the EQ7 for Christmas!! That's a really cute fall idea. 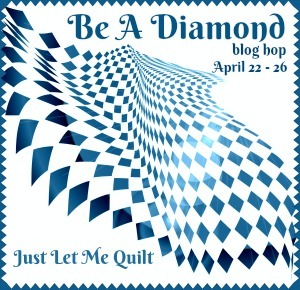 That is such a fun design, like the idea of using that in a larger quilt. Love your leaf, would love the software to design more quilts! I love the leaf guy! Love the leaf guy. I had no idea this product was so versatile. I would love to win a copy, thanks for the chance. Great project. Thanks for showing and a chance to win! Looks like fun! 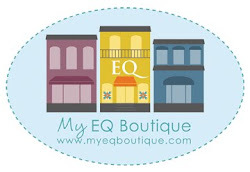 I would love to use EQ7! I love all the leaf choices! I can see me using that a lot. Thanks. Your leaf with a personality is so neat! Your leaf guy is very cute. 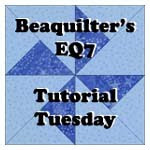 I have EQ5, but I would love to try all the new features of EQ7! Cute leaf guy! I'm new to this software so it's fun to see what can be done with it. Thanks! You make it look so easy. Can I play, too? Pls? Very cute! This hop has me inspired to make fall decorations.